CSI Compressco can provide Shop Services, Field Services and all required parts to overhaul or repair your existing equipment – or to completely rework your existing equipment to meet changing operating conditions. 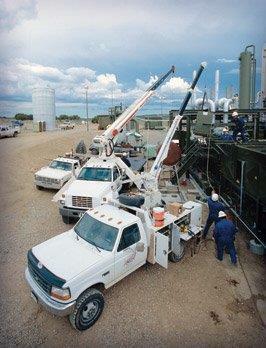 We can also provide complete Contract Maintenance services for your compression assets. Regardless of your familiarity with compressor packages, you can rely on us to assist you in determining your overall compression needs and provide you with years of efficient, trouble-free operation.